Now in its 30th year, festival has grown into an internationally respected annual event. 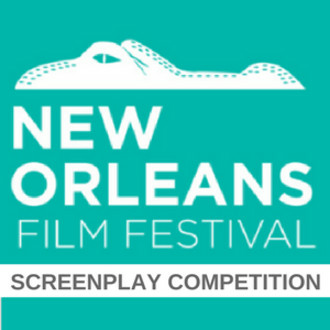 It is one of the few film festivals that is Oscar-qualifying in all three Academy-accredited categories: Narrative Short, Documentary Short, and Animated Short—and it’s been recognized by MovieMaker Magazine as one of the “25 Coolest Film Festivals in the World” and as one of the “Top 50 Film Festivals Worth the Entry Fee” every year since 2012 (one of only two festivals to receive that recognition for seven straight years). Among the 28 finalist projects in the 2018 screenplay competition, 17 (61%) were from female or gender-nonconforming writers, and 14 (50%) were from writers of color. In total, 24 of the 28 (or 86%) were from female writers, gender-nonconforming writers, or writers of color.